If you’re feeling lethargic and have bouts of brain fog, you might be experiencing gastrointestinal problems and are suffering from an unhealthy gut. Every day more and more research points to a healthy gut as an important key to optimal health. Below are 4 potential signs of an unhealthy gut. Although everyone has a ‘regular’ routine to their bowel movements, ideally we should have a bowel movement for every meal we intake so on a great day 3 would be ideal. For many people 1 time a day seems to be the norm. However, many other people struggle to have a bowel movement even when several days have past. 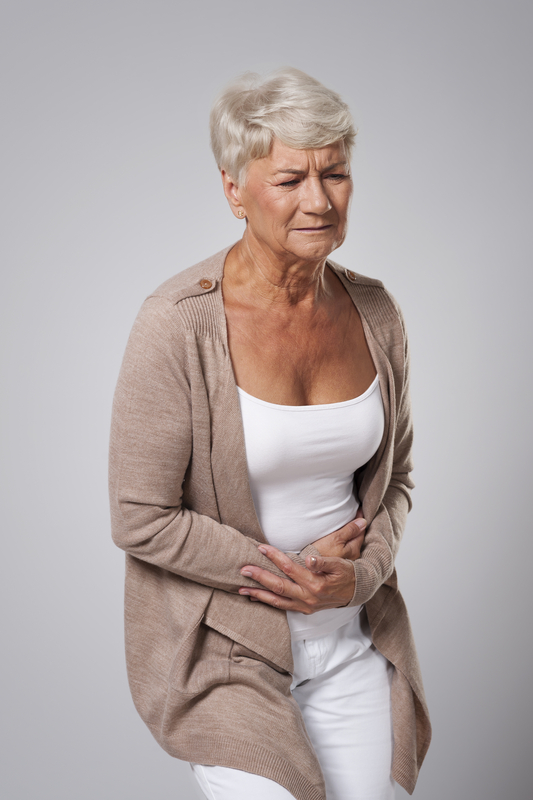 Constipation can cause a build up of waste material and toxins in our system. Straining, hard or painful to pass stools, round pebble like stools, or not feeling ”empty” after a bowel movement are all signs of constipation. With a compromised digestive system, not only are toxins accumulating in the body and in turn the blood stream, but the energy system and mitochondria are also compromised as a result. If our Mitochondria production is compromised, we are compromised. The mitochondria produce the ATP energy that feeds our cells. People might find they are tired, weak and often feel like they have no vitality or life force. Also our intestines produce a large portion of the happy hormone serotonin however, lifestyle factors like excess alcohol consumption, change in diet or travel can cause changes to this delicate balance, in turn impacting hormone and neurotransmitter production. Gut health is a very intense topic and can be expanded on in great detail. Some ways to improve gut health are to lower stress, eat life giving foods full of enzymes and micro-nutrients such as fruits and vegetables and to take a quality probiotic as well as digestive enzymes. Getting fiber from foods sources help also to move along the waste in the colon. Fruits and vegetables not only provide vitamins, minerals and phyto-chemicals and phyto-nutrients, but they provide a great source of fiber as well. Maggie Holbik.com is a Certified Nutritionist and a Natural Nutrition Clinical Practitioner who has had an interest in gut health for the past 30 years. Maggie offers complimentary discovery chats to discuss your gut health and the potential improvement of it, by request. Maggie also offers Hair Mineral Analysis testing which helps to identify imbalances in the body.